Drop the sequin and be yourself! We unlock 3 outfits you can wear to work and to the holiday party afterwards, all without sacrificing your personal style and under $100! Every work chirstmas party is usually just you in your work clothes counting drinks as you try not to make a fool of yourself. A recent study says that people dress different for work then in their general lives are less satisfied at work. 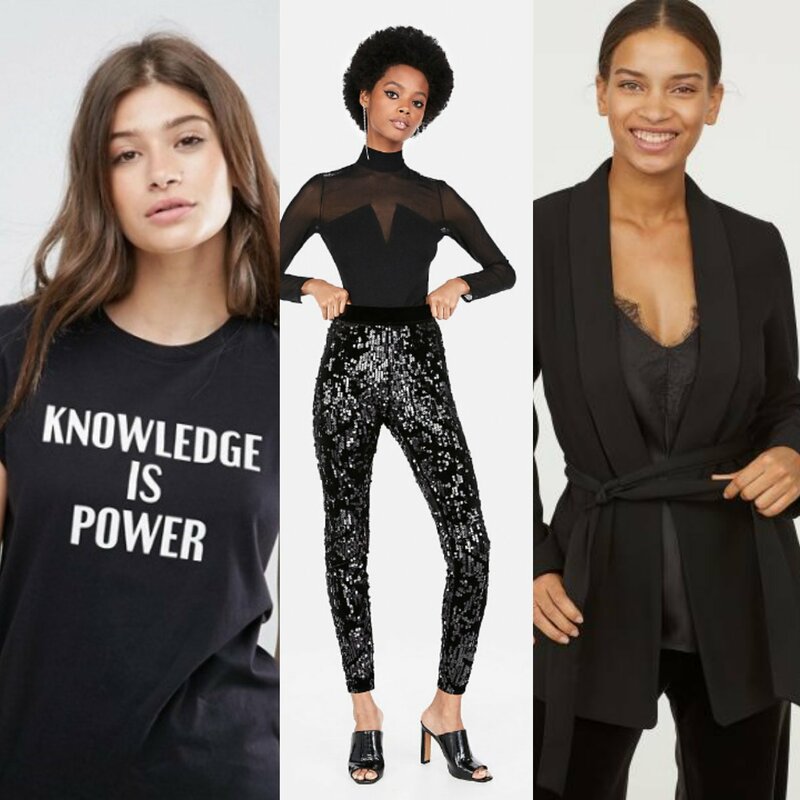 So here are 3 outfits you can rock at work and still stand out at the office party! If sweatpants and jeans are your life or you only feel like yourself on Casual Friday, this is the outfit for you. A statement tee, sweater or sweatshirt (depending on weather) with sequin pants and a long blazer looks relaxed but festive. Snag the top from your closet! Plaid has made a roaring comeback and in over 20 different patterns! 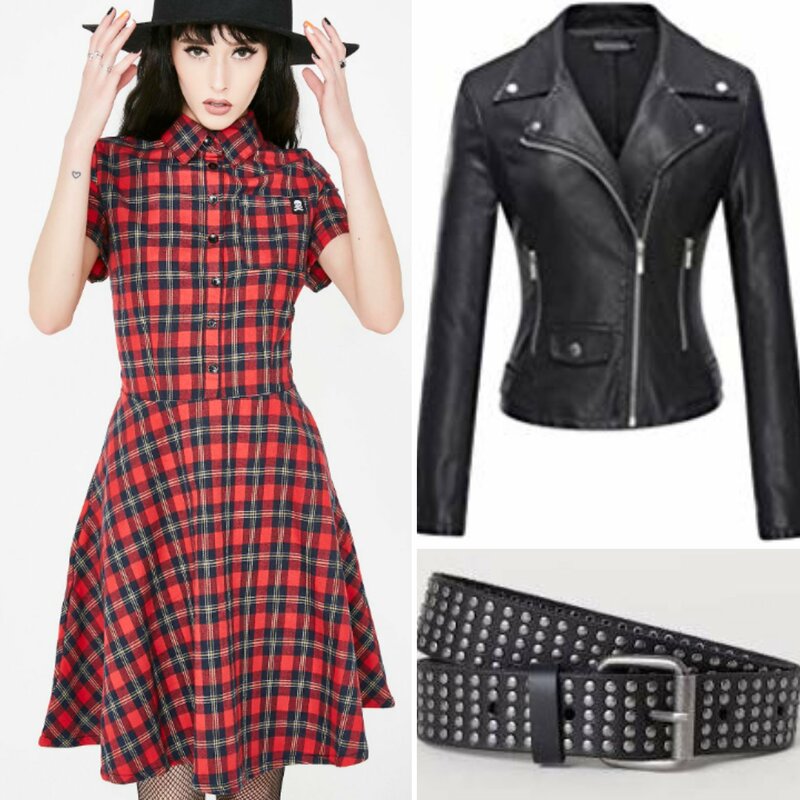 We choose this dress for it’s cinched waist making it perfect to add the studded belt and leather jacket you already have in your closet! 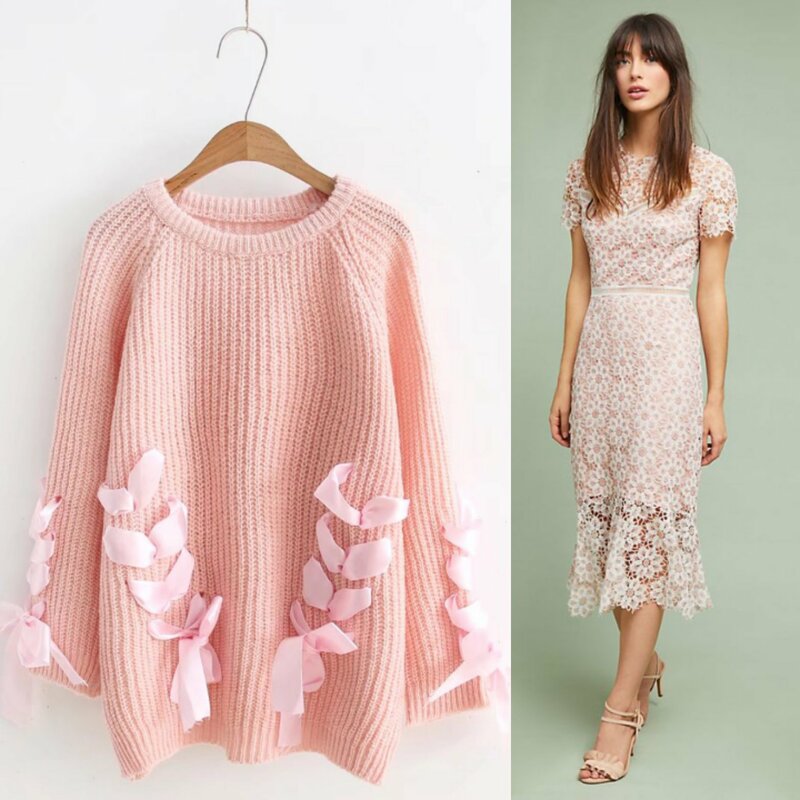 We love lace but it is not weather friendly so you can wear it past winter but by adding a pastel sweater over your lace dress and adding shimmering tights, you can take it from summer to winter without missing a beat!